At Brathay we know everyone has the capacity to do extraordinary things that can inspire and benefit others. This drives our mission to improve the life chances of children, young people and families by inspiring them to engage positively in their communities. Our charitable achievements are supported by the knowledge in our research hub and revenue from our people and organisation development consultancy along with our enterprising fundraising. We work throughout the UK to inspire people and organisations to achieve and deliver results from our network of locations across the North of England including our inspiring Lake District base. 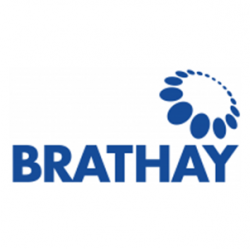 Our expert teams engage and encourage people of all ages and backgrounds to discover the Brathay effect, enthused by our belief in the transformational power of people working together.